Founded in 1848, the University of Wisconsin-Madison is among the largest and most-respected universities in the nation. Few institutions are more widely recognized as leaders in teaching, research and public service. UW-Madison offers 130 undergraduate majors, 144 masters, 109 doctoral and 14 professional degree programs, all of which expose students to world-class faculty and staff who are responsible for not only teaching, but using their skills and research to change the world. Located on the wooded shores of Lake Mendota, the 936-acre main campus is adjacent to the busy city streets of downtown Madison, a community consistently ranked among the best places to live in the nation. The mission of the University of Michigan is to serve the people of Michigan and the world through preeminence in creating, communicating, preserving and applying knowledge, art, and academic values, and in developing leaders and citizens who will challenge the present and enrich the future. Students have the opportunity to work with world-renown faculty. There are hundreds of clubs, groups, and organizations covering a multitude of social, cultural, and academic interests. 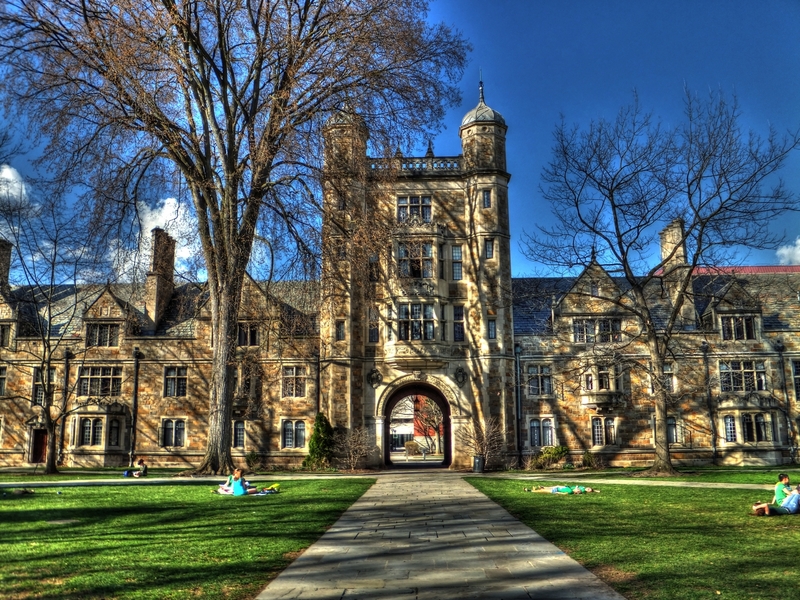 The University sits within the city of Ann Arbor, which has its own thriving social and cultural identity. There is something for everyone here. 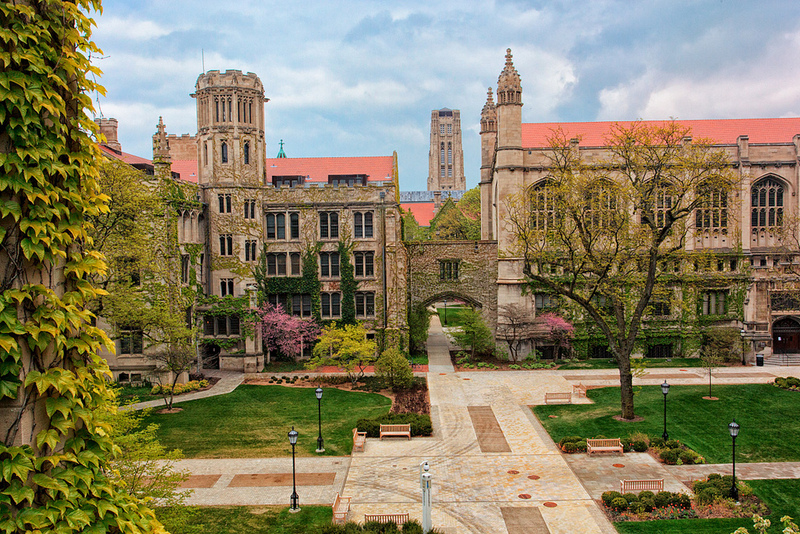 The University of Chicago is universally recognized for its devotion to open and rigorous inquiry. The strength of our intellectual traditions, intense critical analysis, and free and lively debate draws from our engaged scholars who continually seek creative solutions to complex problems. College graduates have made discoveries in every field of academic study; they are ambitious thinkers who are unafraid to take on the most pressing questions of our time. Their accomplishments have established the University's legacy as one of the worlds finest academic institutions. 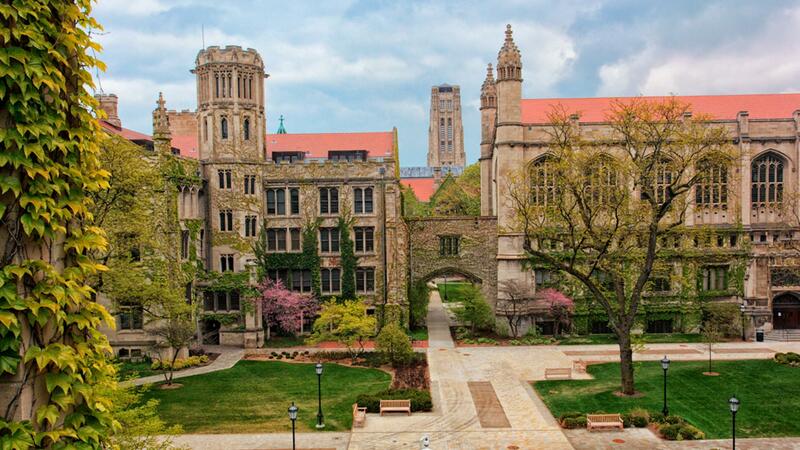 Northwestern University offers a wide range of academic choices, extensive undergraduate research opportunities and a beautiful campus located on the shore of Lake Michigan just outside of Chicago. With Chicago next door and free campus shuttle buses going to Northwestern's downtown campus, students can easily take advantage of the music, theatre, museums, sports, and entertainment of a world-class city to enrich their undergraduate experience. 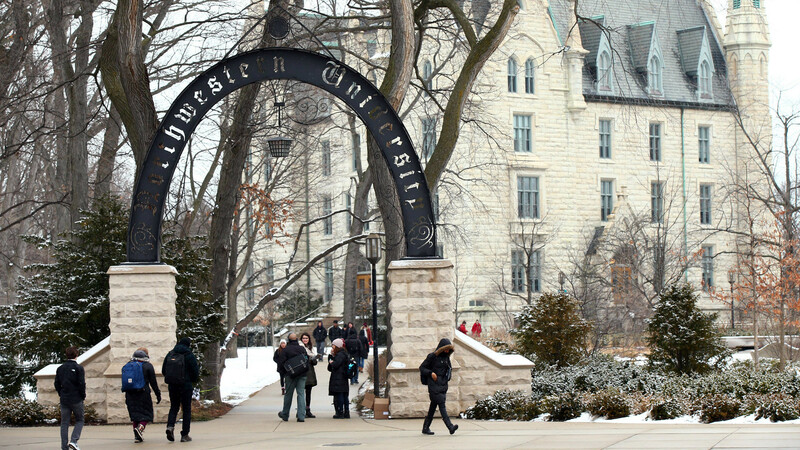 In addition, Northwestern's location means that students can participate in internships, field studies and research opportunities at major corporations and nonprofit organizations in Chicago. 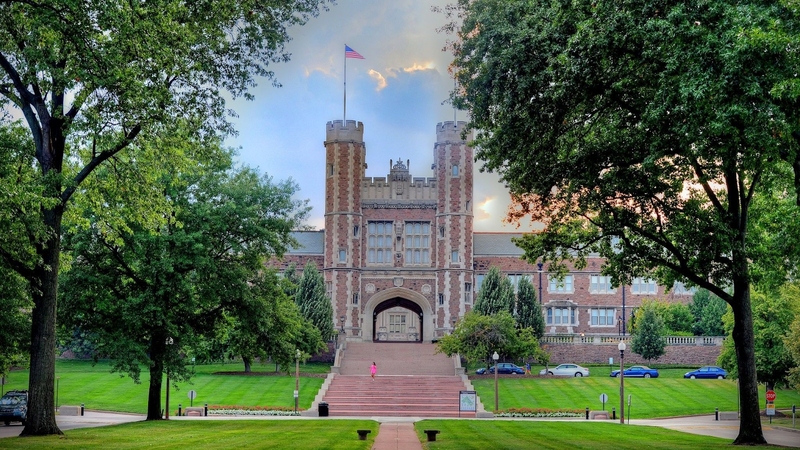 WashU students are driven, curious, and compelled to solve the problems of the world. They are inherently motivated as individuals, but they are collaborators, teammates, and friends. With five divisions including Architecture, Art, Arts & Sciences, Business, and Engineering, more than 90 areas of study, and more than 1,500 courses, they have the flexibility to explore every subject area of interest. Students may major and minor across divisions and even design their own majors. 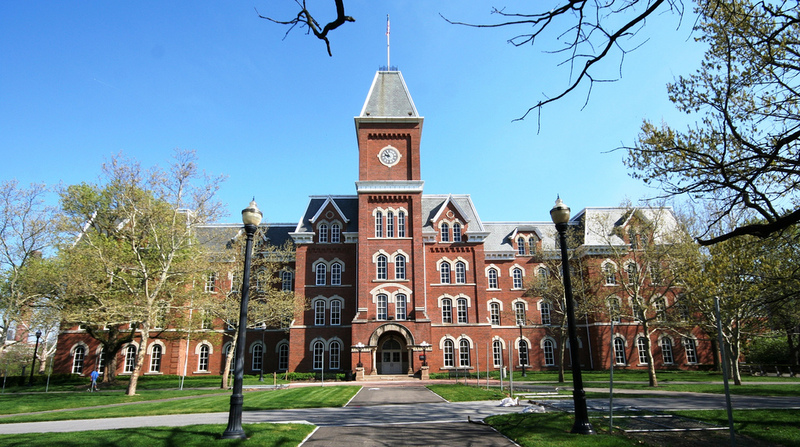 The Ohio State University is one of America's largest and most comprehensive academic institutions. As Ohio's best and one of the nation's top-20 public universities, Ohio State is further recognized by a top-rated academic medical center and a premier cancer hospital and research center. Founded as a federal land-grant institution in 1870, the university has awarded 747,216 degrees since 1878, and its legacy extends to more than half a million living alumni. More than 58,000 students on the Columbus campus select from 15 colleges, more than 200 undergraduate majors and 275 masters, doctoral and professional degree programs. 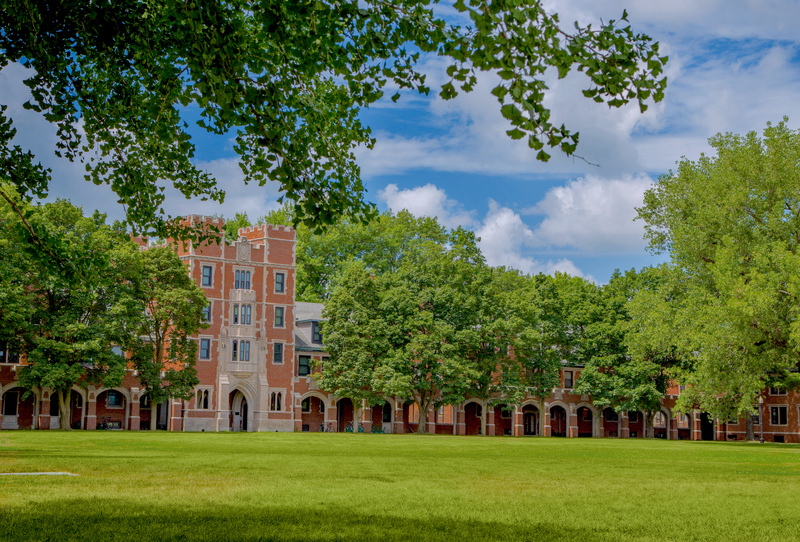 Kenyon College, among the nations finest liberal arts institutions, takes pride in exceptionally strong programs in English, the sciences, and drama. Student-faculty interaction, both in and out of the classroom, and community involvement are hallmarks of the Kenyon experience. Celebrated as a college of firsts, Oberlin has often stood at the forefront of history. 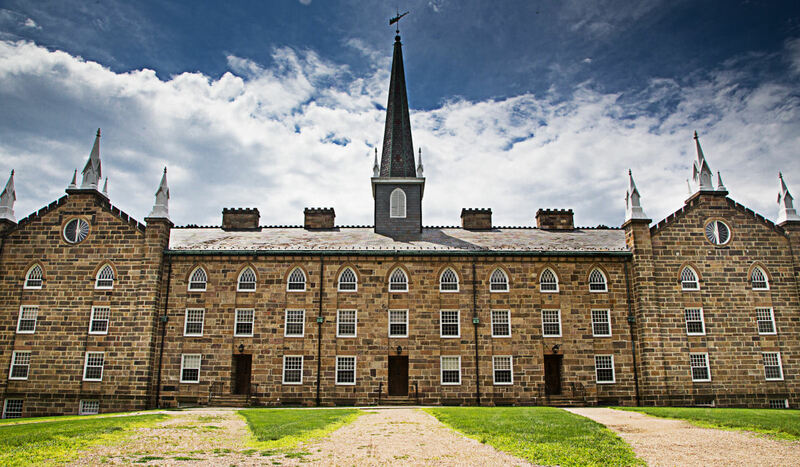 The college and town were founded together in 1833 by utopian abolitionists. Two years later, Oberlin adopted a policy to admit students regardless of race, the first college in America to do so. In 1837 Oberlin was the first to offer women opportunities to earn bachelors' degrees alongside men. Inclusion and social justice remain core values today. Students exert a strong influence in decision-making and have led the way in shaping an environmentally sustainable campus through local food purchases, carbon-neutral energy policies, and green building practices. 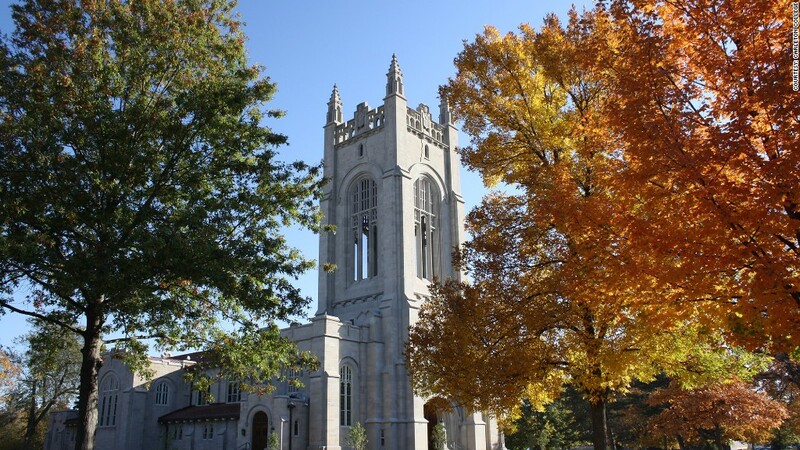 The College of Wooster is the nation's premier college for mentored undergraduate research. 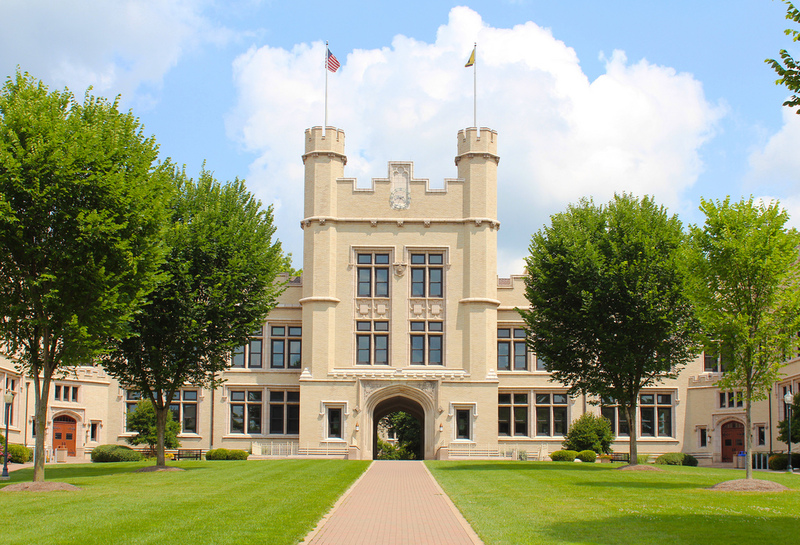 Wooster offers an excellent, comprehensive liberal arts education, culminating in a rigorous, in-depth project of inquiry or creative expression. 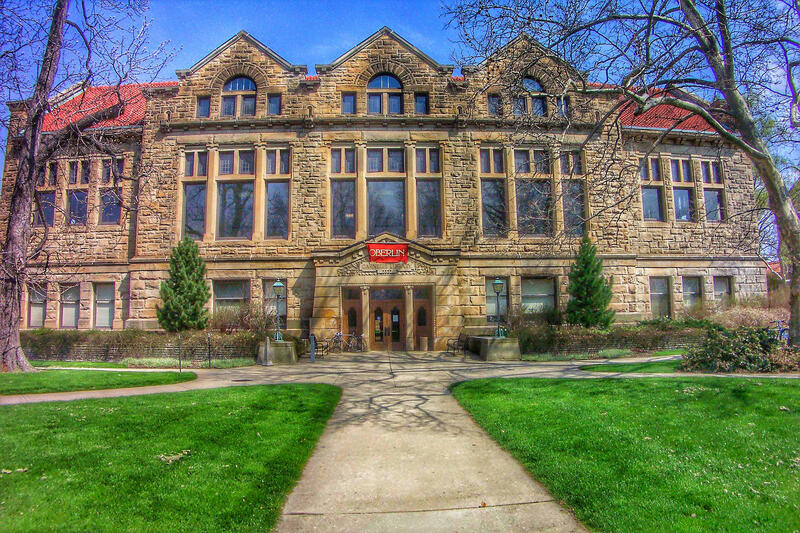 By working in partnership with a faculty mentor to conceive, organize and complete a significant project on a topic of the student's own choosing, every Wooster student develops abilities valued by employers and graduate schools alike: initiative, self-confidence, independent judgment, creative problem solving, and strong written and oral communication skills. When Grinnell College framed its charter in the Iowa Territory of the United States in 1846, it set forth a mission to educate its students 'for the different professions and for the honorable discharge of the duties of life.' The College pursues that mission by educating young men and women in the liberal arts through free inquiry and the open exchange of ideas. As a teaching and learning community, the College holds that knowledge is a good to be pursued both for its own sake and for the intellectual, moral, and physical well-being of individuals and of society at large. Carleton College is a private liberal arts college located in the historic river town of Northfield, Minn., 40 miles south of Minneapolis/St. Paul. Best known for its academic excellence and welcoming campus community, Carleton offers 33 majors and 36 minors in the arts, humanities, natural sciences, and social sciences. Carleton's student body is notoriously difficult to categorize, but one word to describe it might be curious. 'Carls' are an intellectually insatiable group that approach learning with enthusiasm, energy, and a uniquely Carleton brand of playfulness. Broad-ranging interests are common, and friendships seem to cross all traditional boundaries. As students and alumni will tell you, there's just something different about Carleton. 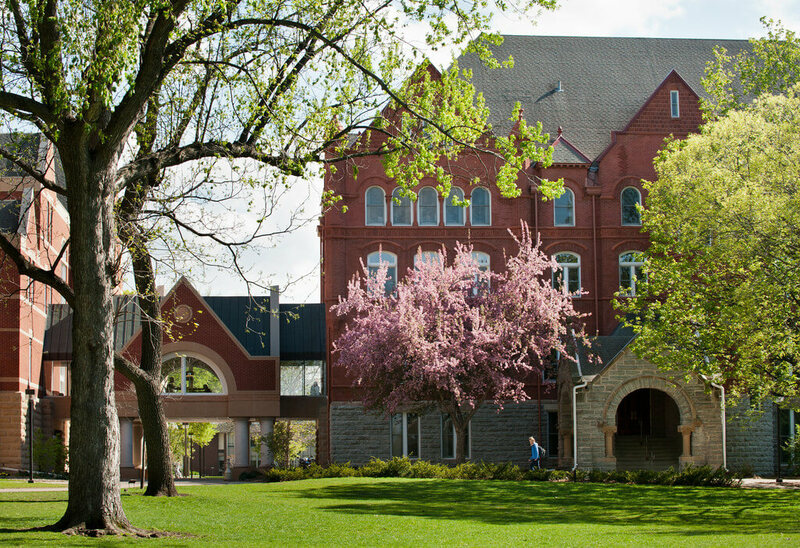 Macalester's location is impressive for a highly selective, liberal arts college. Set in a beautiful, desirable neighborhood just a few miles from the city centers of St. Paul and Minneapolis, the college provides valuable access to an enormous array of internships and research opportunities. These experiences combined with an intentionally dynamic academic program give Mac students a distinct advantage in business, finance, medicine, science, government, law, the arts and more. Thank you for your own labor on this web page. Betty loves getting into internet research and it’s simple to grasp why. All of us notice all concerning the dynamic form you render helpful ideas on this web blog and therefore invigorate response from the others about this article plus our favorite girl has been discovering a lot of things. Take pleasure in the rest of the year. You’re carrying out a really great job. Youre so cool! I dont suppose Ive learn something like this before. So nice to search out somebody with some authentic thoughts on this subject. realy thanks for starting this up. this website is something that’s wanted on the internet, somebody with a bit of originality. useful job for bringing something new to the internet! I not to mention my guys appeared to be viewing the great tips and tricks located on your web blog and so all of the sudden developed an awful suspicion I had not expressed respect to the web site owner for them. Those young boys were certainly stimulated to see them and have in effect in truth been enjoying these things. Thanks for being really thoughtful and then for finding certain wonderful topics millions of individuals are really eager to discover. My sincere regret for not expressing appreciation to you earlier. I wish to voice my passion for your kindness supporting those people that actually need help on that theme. Your personal dedication to getting the message around had been rather good and have constantly helped folks just like me to achieve their endeavors. Your entire helpful information can mean this much a person like me and substantially more to my peers. Thanks a ton; from everyone of us. I wanted to construct a message so as to appreciate you for these awesome solutions you are placing at this website. My time intensive internet look up has finally been rewarded with excellent facts and strategies to talk about with my partners. I would express that we readers actually are very lucky to be in a wonderful website with so many perfect individuals with good secrets. I feel extremely happy to have seen your entire web page and look forward to some more thrilling minutes reading here. Thank you once more for all the details. I must show my appreciation for your kind-heartedness for those individuals that have the need for help with in this subject. Your real commitment to getting the message all through became quite powerful and have all the time encouraged girls just like me to achieve their ambitions. Your personal valuable help and advice denotes a great deal a person like me and even further to my colleagues. Thank you; from each one of us. I just want to say I am just newbie to blogs and absolutely liked you’re web site. Most likely I’m planning to bookmark your website . You absolutely have fabulous article content. Thanks a lot for revealing your blog site. My spouse and i ended up being very excited when Ervin managed to conclude his inquiry because of the precious recommendations he gained when using the web pages. It’s not at all simplistic just to find yourself giving out facts that other people could have been trying to sell. We really do understand we have got the website owner to be grateful to because of that. The illustrations you have made, the easy website navigation, the friendships you make it possible to create – it’s got mostly sensational, and it’s helping our son and the family reason why that subject is enjoyable, and that is rather serious. Thanks for all the pieces!